It is easy to dismiss small town USA when you are driving by on a highway. You may only see the traditional box stores or fast food joints, and likely a few dilapidated buildings but look a little closer, and you will find some hidden gems. I found a few in Central Pennsylvania when I set up my base in the City of DuBois Pennsylvania, located in Clearfield County. With a population just short of 8,000 people – scratch the surface of this small town and the surrounding area, and you will see that it has much more to offer than McDonald’s or strip malls along the main drags. DuBois is not pronounced with the posh French accent by the locals (despite our Canadian inclinations to do otherwise). Pronounced ‘Doo-Boys’, the city, is rich in history – named after a local lumber magnate that descended from an American of French Huguenot descent, John DuBois it was incorporated as a bureau in 1881 and a city in 1914. Whether you live under the city lights or call the twinkling country skyline home, the rumbling in our stomachs makes one thing the first priority of the day — food. DuBois PA restaurants are many but What better way than eating brunch in a 1960s style diner car? 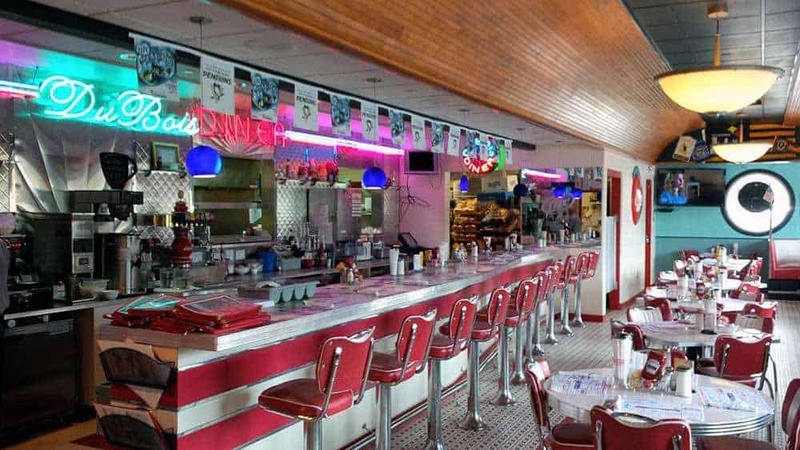 At the DuBois Diner, at 150 West DuBois Avenue, chow down on bacon and freshly cooked eggs, waffles drizzled with fruit topping, or an omelette made just the way you like it—then delivered to you at their retro diner counter or booth. With brunch served from 8 a.m. to 2 p.m., this stop received two thumbs up from both the kids and adults in my group, that wanted a home cooked meal, after a hard night of sleeping in! 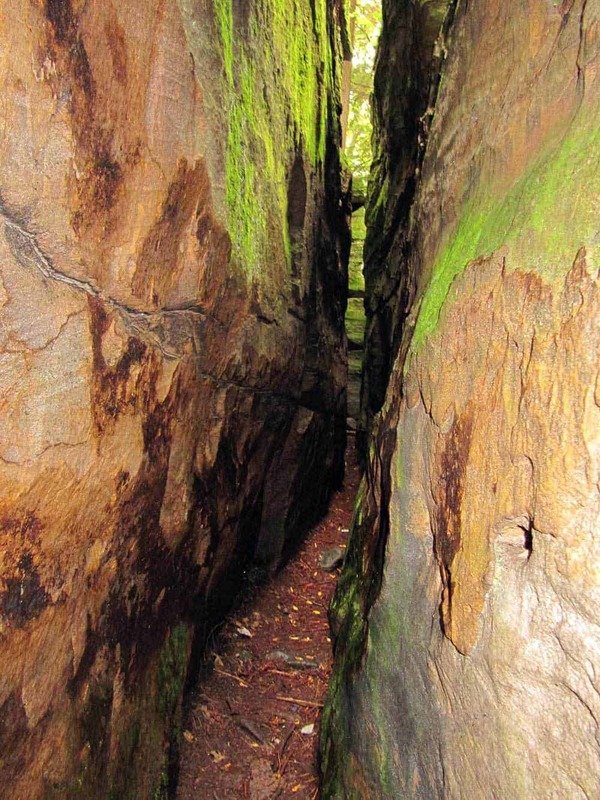 Next, grab a good pair of walking shoes and hit the rewind button on your visit by about 300 million years! Visit Bilger’s Rocks “Rock City”, a geological phenomenon of sandstone formations, which tower up to 50 feet high, and weigh hundreds of tonnes, in Grampian, Pennsylvania. 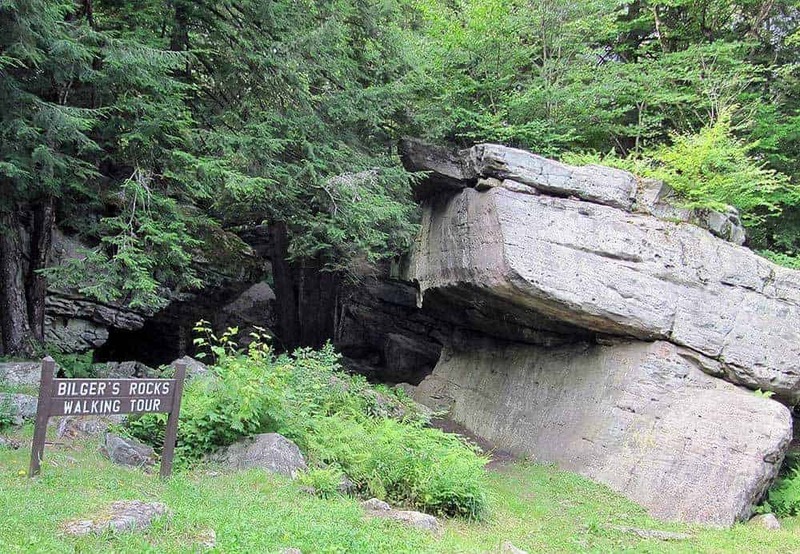 Preserved as a public park, this rock formation dates back 300 million years and covers 20 acres of land. 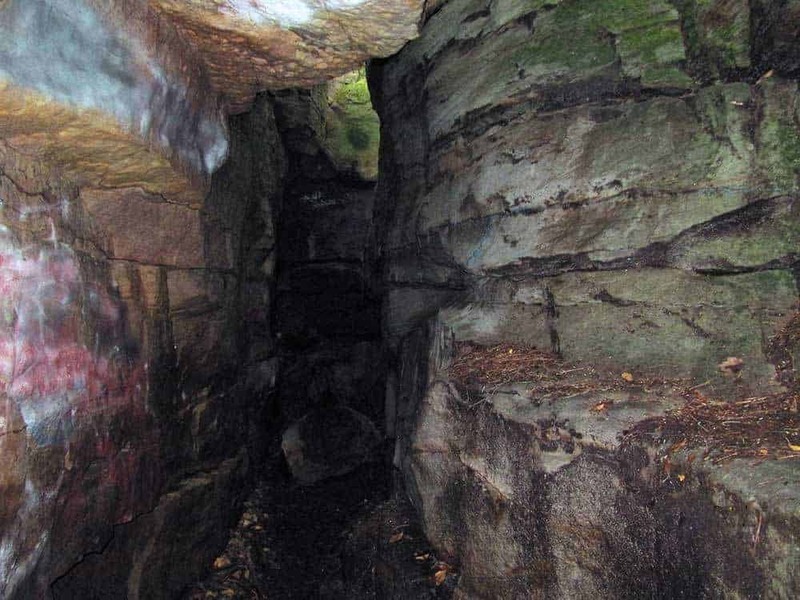 Grab a flashlight to duck and squeeze your way through the caves and crevices to view the unique plant and animal life that live in this balanced ecosystem. Today’s version of stand up paddle (SUP, for short) boarding has Hawaiian roots. According to SUP World Magazine, Waikiki instructors including Duke Kahanamoku and Leroy and Bobby AhChoy would stand on their boards to get a better view of the surfers in the water and incoming swells. Occasionally they would also surf the waves, using the paddles to steer their boards. 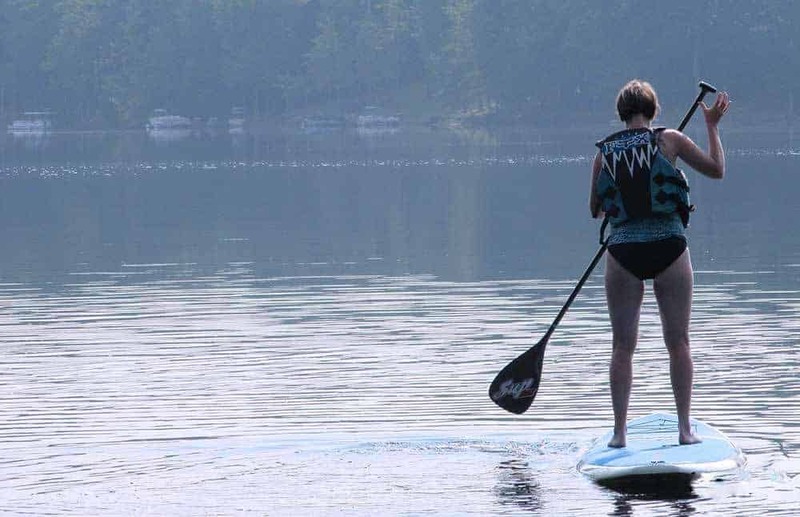 In contrast to the crashing Hawaiian waves, SUP, on Pennsylvania lakes is a calm, peaceful way to not only get a full body workout but to get a first-hand view of Pennsylvania’s beautiful lakes. Our group, ranging in age from teenagers to 40-somethings, chose a 9:00 a.m. 1-hour tour and all enjoyed the peaceful waters. Navigated along the calm, mirror-like waters, by our guide Jeremy, we surprised ourselves that we not only had a great time—but none of us fell into the lake! SUP! 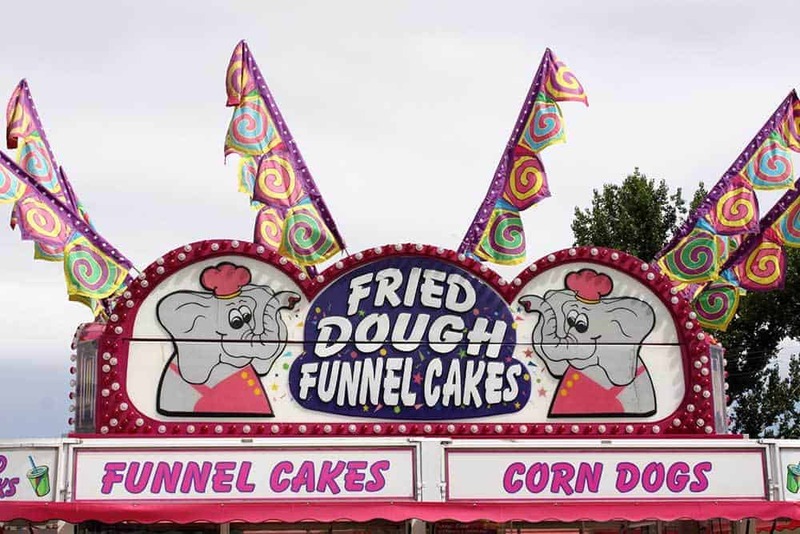 To me, Pennsylvania and summertime equal one certainty: carnivals and fairs! Kids and adults alike will enjoy petting farm animals, including calves, goats and horses, to name a few, eating traditional fair food, including cheesesteaks, funnel cake and apple dumplings, playing carnival games, watching a cowboy roping his horse, or getting a nostalgic bird’s eye view of the grounds by riding an old-fashioned Ferris wheel. 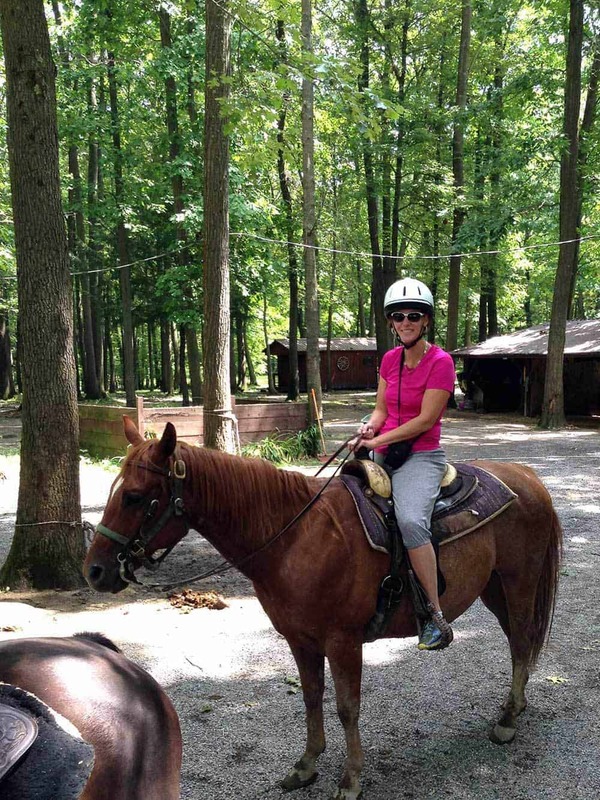 We visited in August so enjoyed the Elk County Fair, in Kersey, Pennsylvania and Sykesville Ag & Youth Fair. Each featured an entrance fee, of $6 and $8 respectively, which included carnival rides. This is Pennsylvania at its best. Under the Pennsylvania Agricultural Fair Act of 1986, funds are made available to agricultural fairs, agricultural youth organisations and statewide organisations with an agricultural mission through the Pennsylvania Fair Fund. What’s the difference between a carnival and a fair? A carnival is a travelling amusement show, having sideshows, & rides; a fair is an exhibition, of farm products, livestock, etc., combined with entertainment. 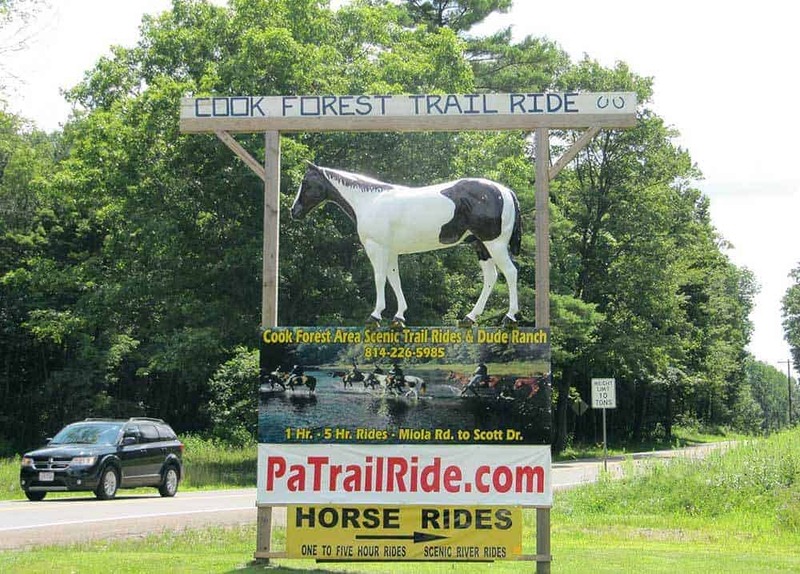 Last, but certainly not least, especially when in rural, Central Pennsylvania, enjoy the quiet life of the country, while taking a boat on a lake, go horseback riding through Cook’s Forest, or casting your line in the water to catch fish. 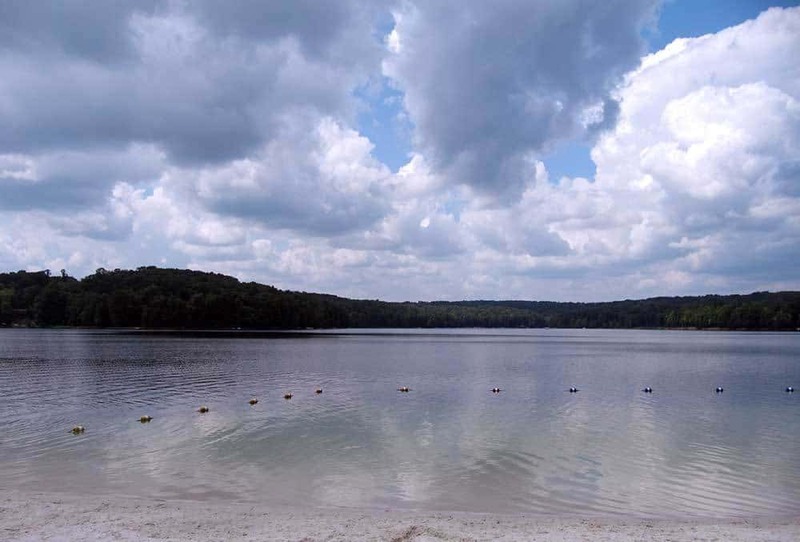 Pennsylvania boasts some of the best lakes in the United States. A fishing license is required by anyone older than 16 years of age or older. If passing through historic Brookville, Pennsylvania, be sure to stop into The Opera House Cafe, a refurbished storefront, for lunch. There is plenty to do in small towns. The next time you pass through a small town in Pennsylvania, or any town in the USA, for that matter, and think “there isn’t much here”, try looking further to find your own hidden gems. Found any small town, hidden gems? We’d love to hear about it! Leave a comment below. Kim – What a great write-up! 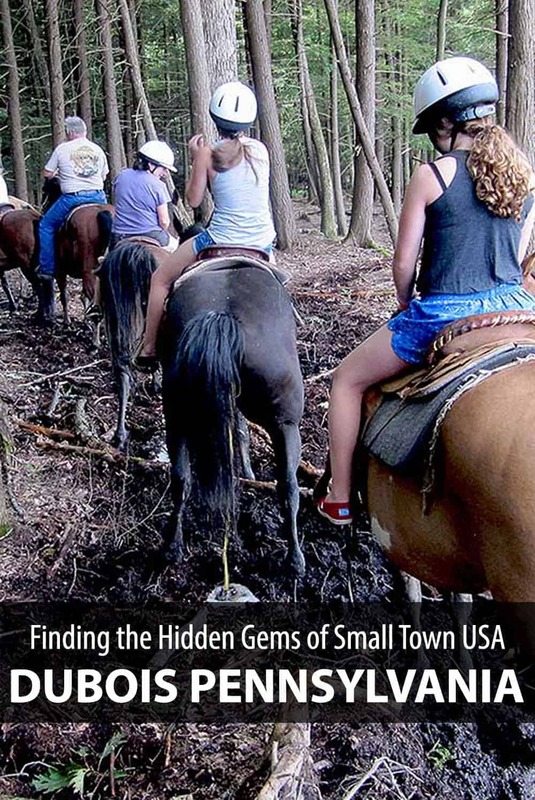 I hope you return to the area to discover more “hidden gems”….there are many! I would be happy to provide more information if your travels bring you to Clearfield County and the PA Wilds again.